Hello friends! I’ve been busy baking and filling orders for cookies this week. Cookies are one of the easiest treats you can quickly bake and serve for sugar hungry family members and or guests. This quick snack is great to add to a school or church bake sale. Chocolate chip, oatmeal raisin, peanut butter, and sugar cookies are the most requested at my house and, I love baking them. I am always excited to watch them form into the delicious, sweet and, warm hand held snack they are. Today I’m happy to announce my first GIVEAWAY on the blog!!! It is soooo easy to enter…. Be one of the first 50 people to like my page: mouthful of food on Facebook to become eligible to win a dozen home baked chocolate chip cookies made by yours truly. 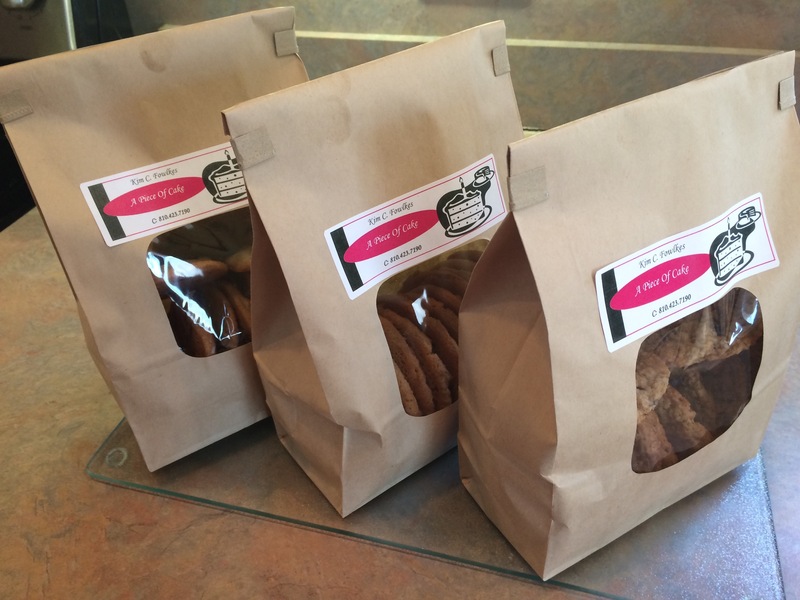 One randomly selected person will win a batch of my fresh scratch baked cookies! 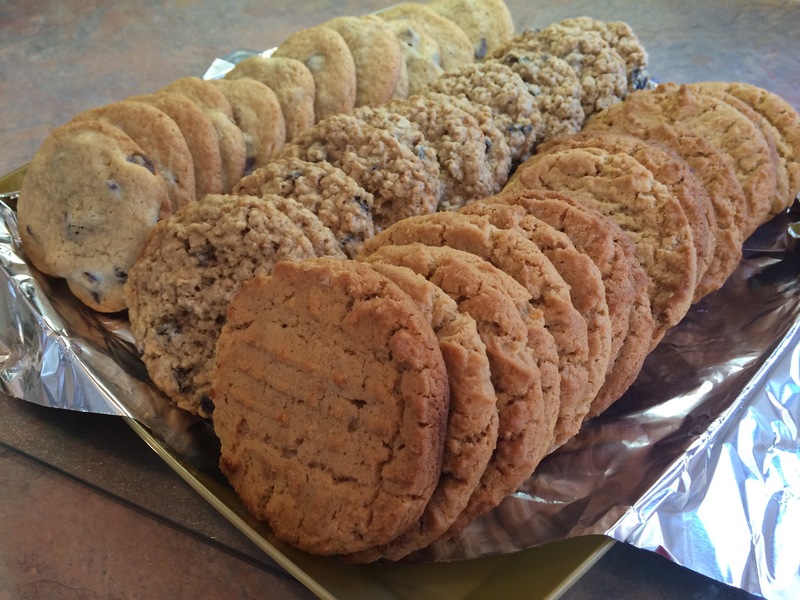 In the mean time here are some tips for great cookie baking! • always use parchment paper cut to fit the baking sheet properly. (This will affect how the cookie bakes also). • I use cold eggs for cookies not room temperature (I believe that this helps the cookie not spread too much to fast). • flour, soda, salt and other spices should be the last ingredients mixed in. • only mix in the flour till it disappears. (Mixing to long will make a tough cookie that will not spread properly during baking). 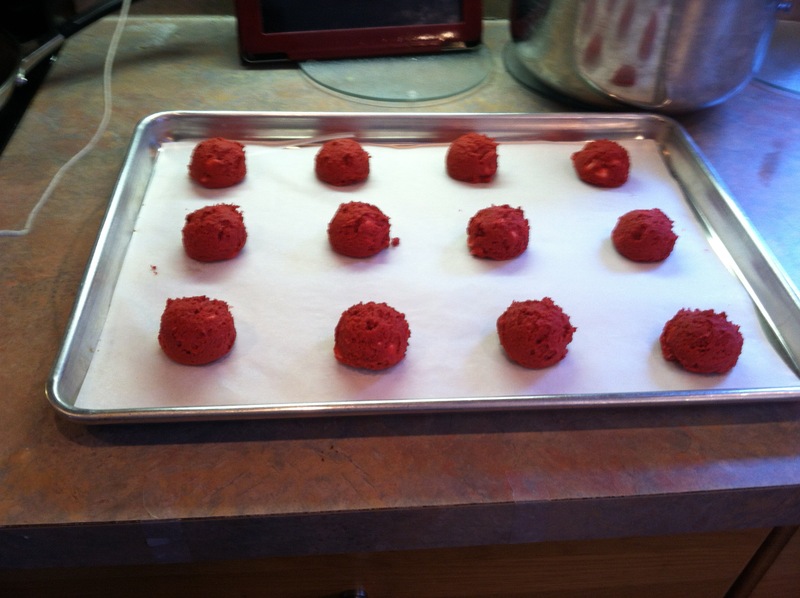 • use a cookie scoop for uniform cookie size and shape (I use a portion scoop. This is similar to a ice cream scooper). 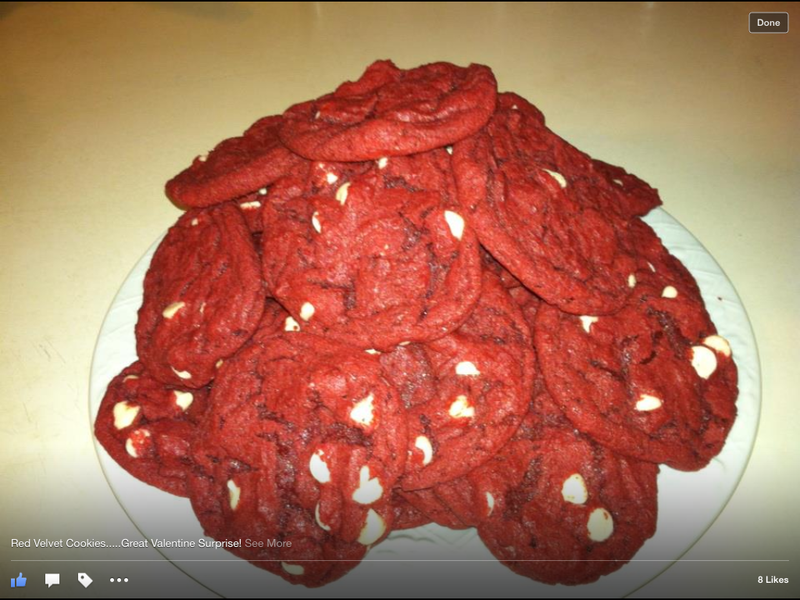 • bake cookies for the minimum time stated in the recipe and then check for doneness. 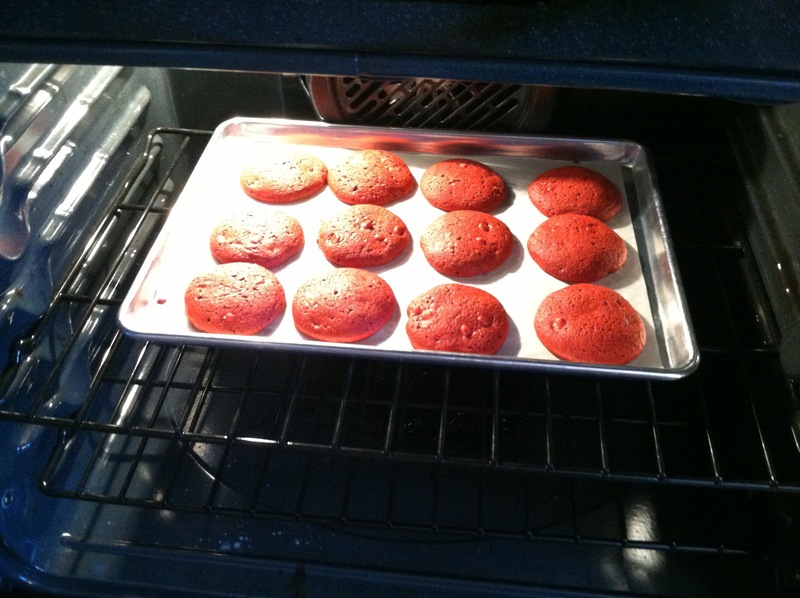 Cookies should be formed and just barely under baked…. 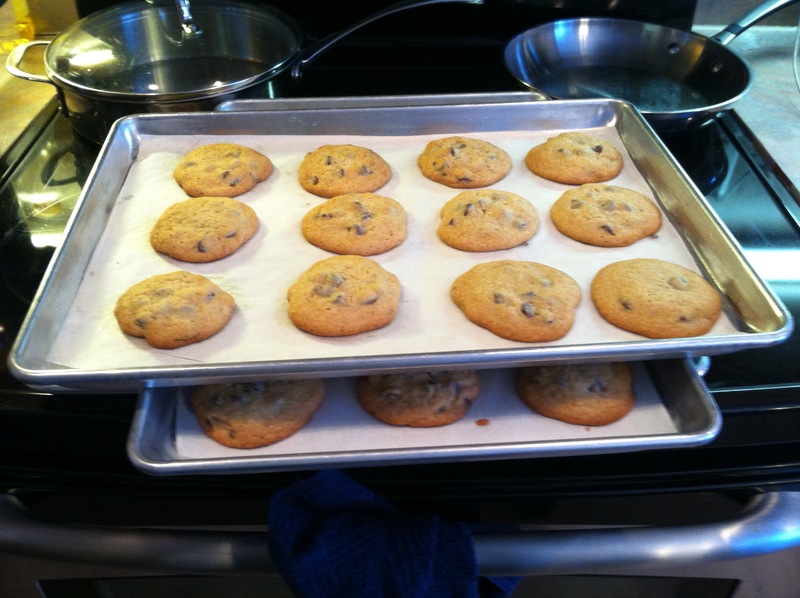 • Once removed from the oven the cookies will continue cooking on the cookie sheet to perfection. •If cooked till done in the oven cookies will become hard and not appetizing to eat later. Following these tips will help insure happy cookie baking!! ← Sweetie Pie’s Macaroni & Cheese??? Kim My Culinary Cookie Cousin! You KNOW I’m your number one in KIM’S COOKIE MONSTER CLUB. In fact I just nominated myself Madam President. Men, women, and children, beware…that “other”, not so “Famous” cookie GUY…on the west coast…uh.., well HE ain’t got nothing on Kim!